Legendary Disney Imagineer Marty Sklar Dies at 83! I’m saddened to report another Disney-related death: Legendary Imagineer Marty Sklar has passed away at the age of 83! Mr. Sklar (1934-2017) was an Imagineer for Disney since the 1960s and helped design many attractions including The Enchanted Tiki Room and It’s a Small World. He recently appeared at the 2017 D23 Expo only 2 weeks ago! He shall be missed! For more about the man, please read this tribute! Author The Animation CommendationPosted on July 27, 2017 July 27, 2017 Categories Notable DeathsTags celebrity deaths, disney, disney parks, enchanted tiki room, imagineer, imagineering, it's a small world, marty sklar, walt disney worldLeave a comment on Legendary Disney Imagineer Marty Sklar Dies at 83! 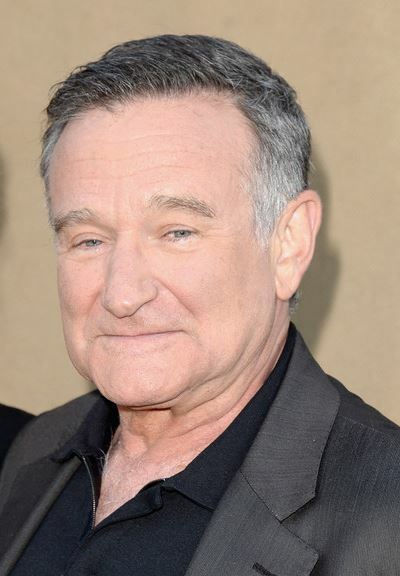 Actor Mickey Rooney Dies At 93! 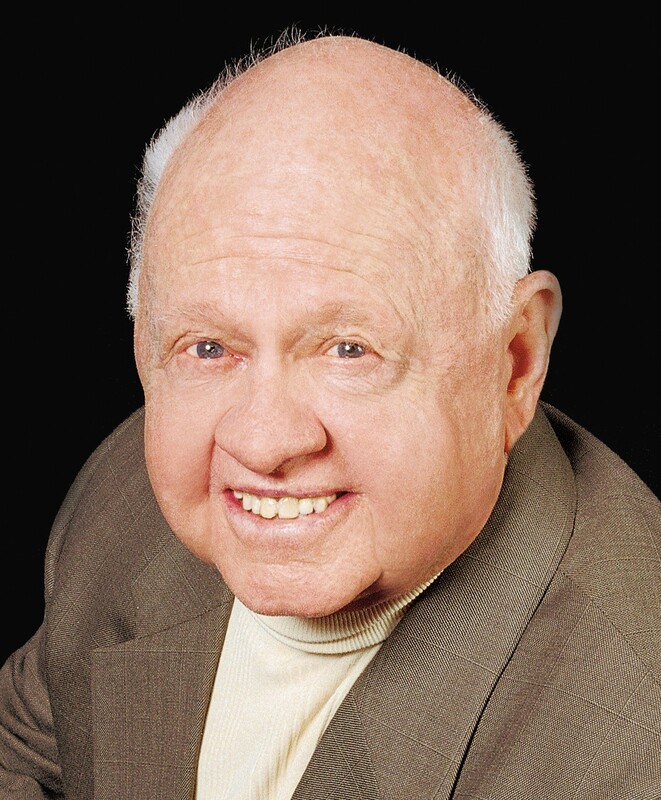 Actor Mickey Rooney has died at the age of 93! Mickey Rooney (1920-2014) was an actor known best for his lengthy career in the entertainment industry (he’s been active in the industry from the ’20s all the way to the 2010’s) as well for his 8 marriages. 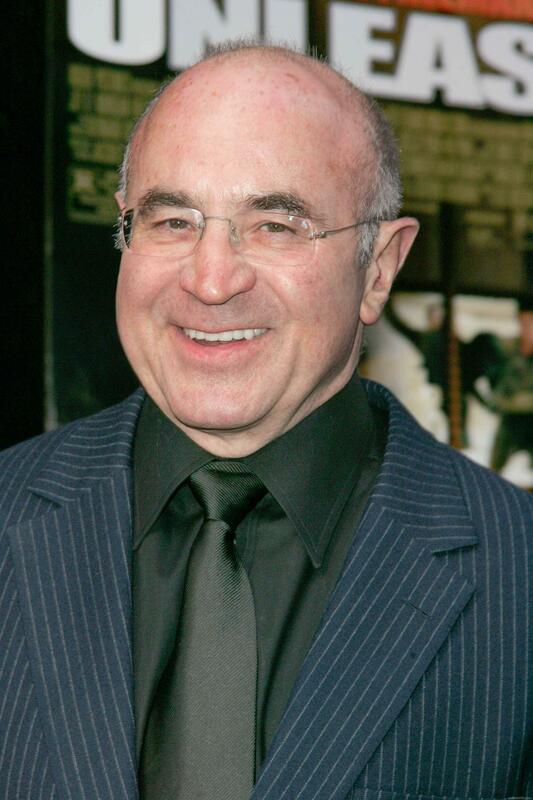 Some of his movies include “It’s a Mad, Mad, Mad, Mad World”, “Requiem for a Heavyweight”, “Breakfast at Tiffany’s”, “Pete’s Dragon”, “The Magic of Lassie”, “The Black Stallion”, “Babe: Pig in the City”, “Night at the Museum”, and even a cameo appearance in “The Muppets”. Author The Animation CommendationPosted on April 7, 2014 July 16, 2017 Categories Notable DeathsTags breakfast at tiffanys, celebrity deaths, disney, disney canon, lady and the tramp, little nemo, mickey rooney, muppets, night at the museum, oz, rankin bass, rankin/bass, requiem for a heavyweight, santa claus, the care bears, the fox and the hound, walt disney8 Comments on Actor Mickey Rooney Dies At 93! 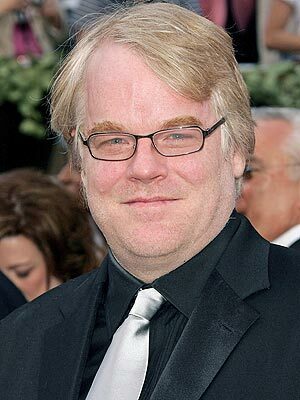 Actor Philip Seymour Hoffman Dies At 46! Wow, this one is just as shocking as when Paul Walker died (well, maybe slightly less so)! Author The Animation CommendationPosted on February 2, 2014 July 16, 2017 Categories Notable DeathsTags academy awards, animated film, animated movie, animation, arthur, celebrity deaths, doubt, mary and max, oscars, philip seymour hoffman, the big lebowski, the hunger games, the master14 Comments on Actor Philip Seymour Hoffman Dies At 46!